"It adds a subtle flavor. The whole idea is to not make it super-overpowering," said Chef Mike Giffune of Zen Barn. A not-so-secret ingredient infused into food at the Waterbury restaurant is CBD derived from cannabis. Vermont Cider Week is coming right up, making it the best time to brush up on the beverage that's making headlines across the country. That's right, Vermont cider is shining right now. The sixth annual Waterbury Winterfest, which began as a fundraiser after Tropical Storm Irene to help the town "rebound with recreation," kicks off Friday with a Christmas tree bonfire at Anderson Field at 6 p.m.
From the soil under our feet, to what we drink and eat, everything is connected. 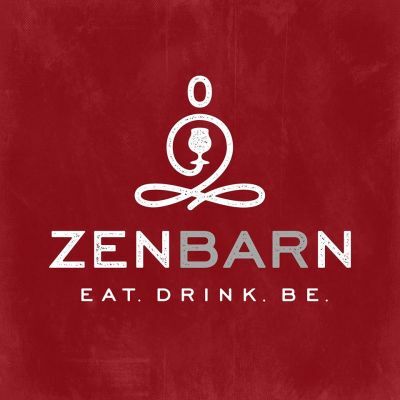 Zenbarn is a place for everyone to come together and enjoy quality food and drink, celebrate, get to know their neighbors, build community and be well. - Robert M. Pirsig, Zen and the Art of Motorcycle Maintenance: An Inquiry into Values. 235746 times over the past 30 days.